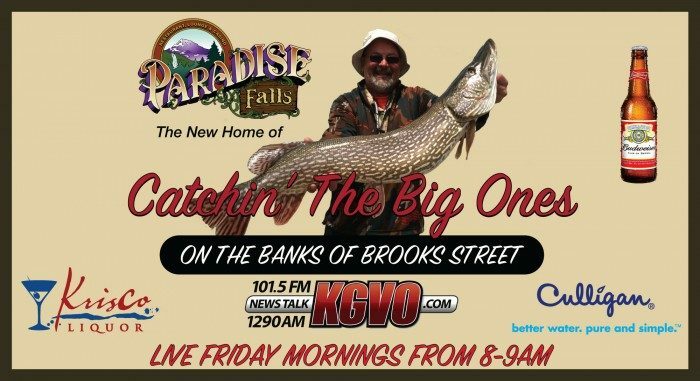 Tune In To Catchin The Big Ones LIVE from Paradise Falls! 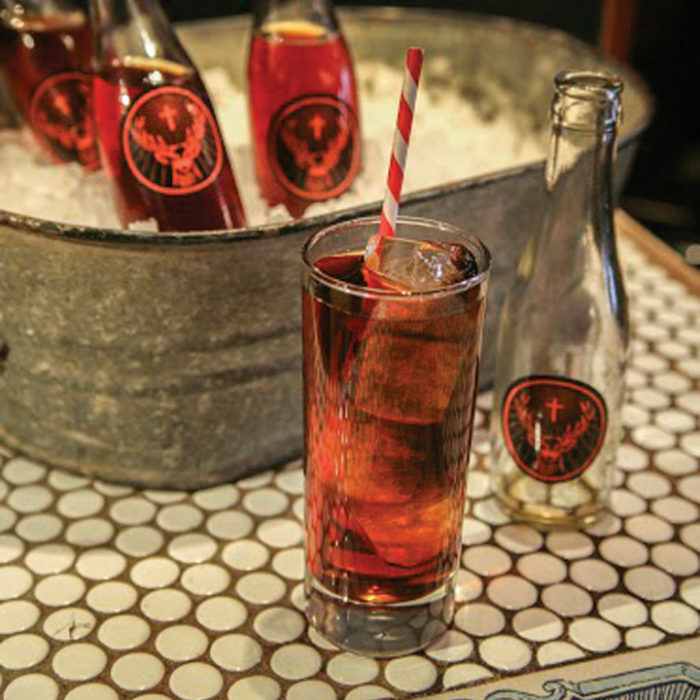 In a shake with ice, combine vodka and grapefruit juice. Shake well, pour into glass with ice.